Apple CEO Tim Cook doesn’t like that public companies need to report earnings on a quarterly basis. He says he’s had only good years while leading Apple, going back to 2003. 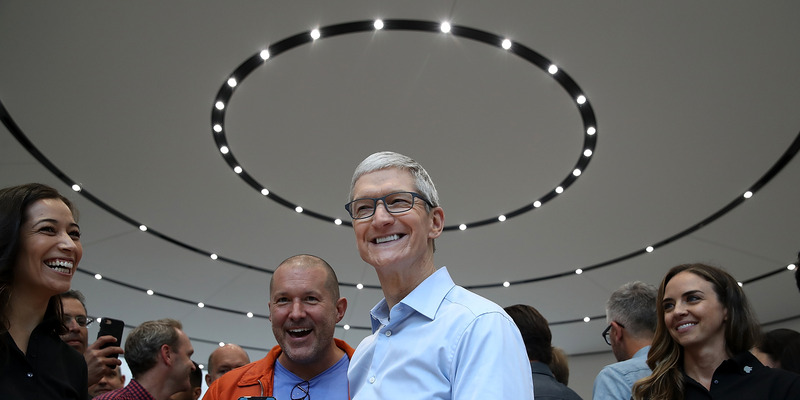 Under CEO Tim Cook’s watch, Apple has sold hundreds of millions of iPhones, booked hundreds of billions of dollars in profit, and launched new products like AirPods and Apple Watch. 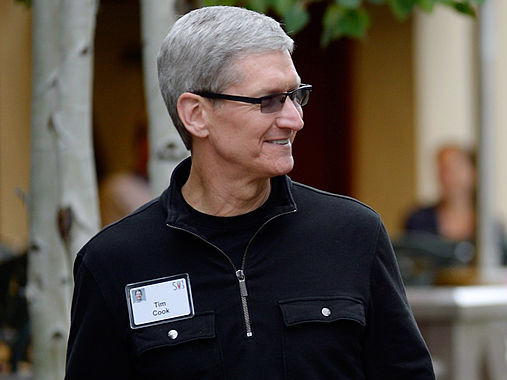 In fact, Cook says, he’s never had a bad year as CEO of Apple. “I’ve only had good years. No, seriously,” he said in an interview with Fast Company. “Even when we were idling from a revenue point of view – it was like $US6 billion every year – those were some incredibly good years because you could begin to feel the pipeline getting better, and you could see it internally. Externally, people couldn’t see that,” he continued. The last time Apple reported about $US6 billion in revenue was in 2003, when Cook was COO, which was also the last time the company reported a down quarter until 2016. In the December quarter, Apple posted $US88.3 billion in sales and $US20.1 billion in profit. But Cook said he doesn’t focus on quarterly results, and that they have little to no effect on Apple. “Why would you ever measure a business on 90 days when its investments are long term?” Cook asked in the interview. “If I were king for a day, that whole thing would change. But when I really get down to it, here, it affects a few of us because we have to do a quarterly call and so forth, but does it affect the company? No,” he continued. Cook’s emphasis on customers as stakeholders reflects a growing trend in public corporate management: a move from the short-term profit focus started by activist shareholders in the 1980s and toward a better understanding of all stakeholders beyond the company’s shareholders. Still, Apple has been spending billions in recent years on share buybacks and dividends, keeping its shareholders happy, with another dividend increase on the horizon after a recent tax benefit. Turns out, it’s a lot easier to put other stakeholders first when you’ve never had a bad year. The interview with Cook is worth reading for Apple investors and watchers.